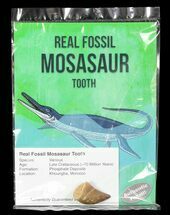 Mosasaurs are a family of enormous, extinct, marine reptiles that ruled the seas for 25 million years during the Cretaceous period. 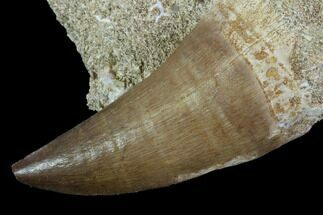 Some species including the Mosasaurus could reach lengths in excess of 50 feet and where the apex predator in nearly every part of the seas during their time. 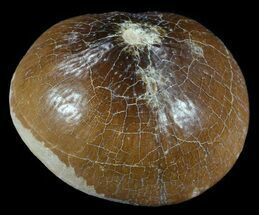 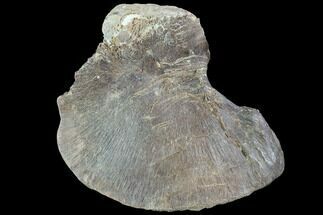 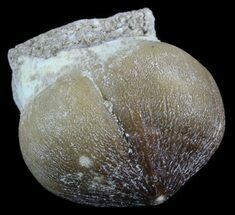 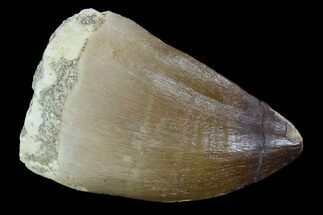 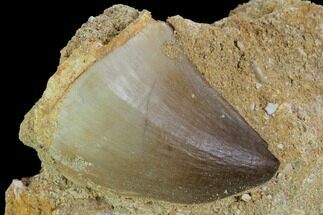 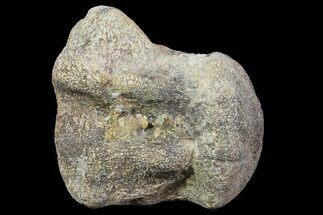 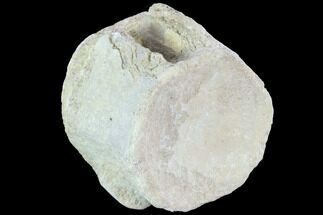 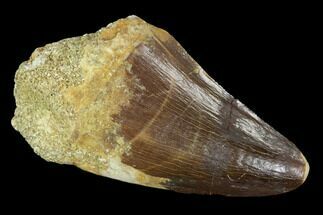 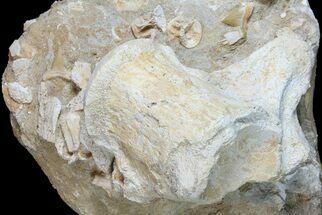 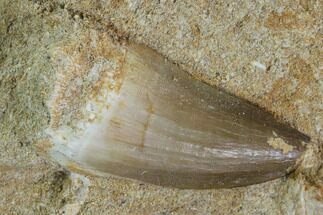 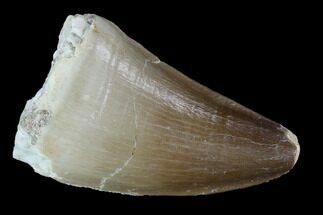 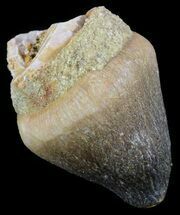 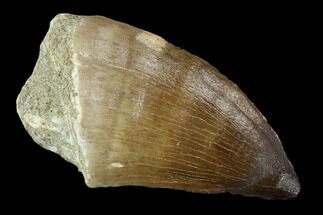 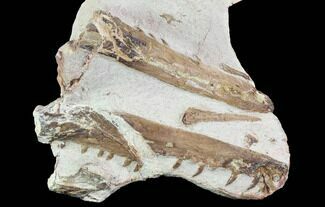 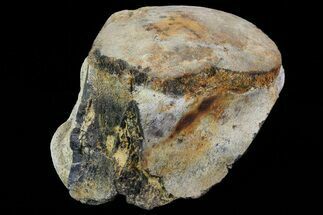 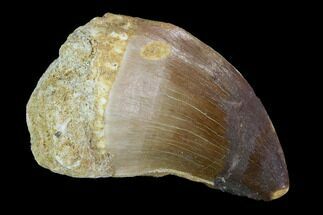 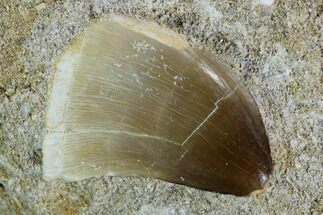 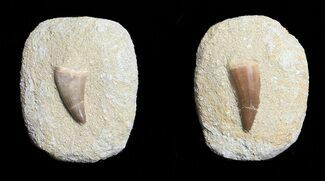 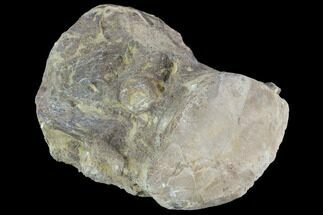 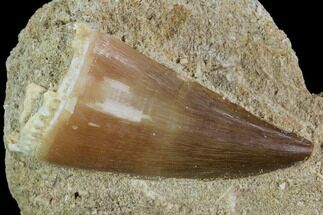 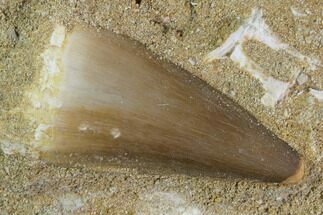 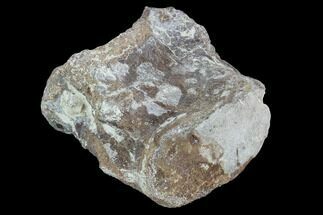 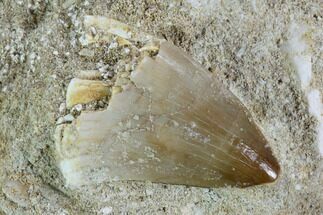 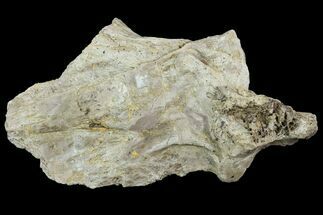 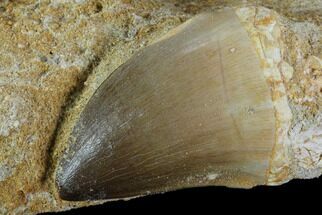 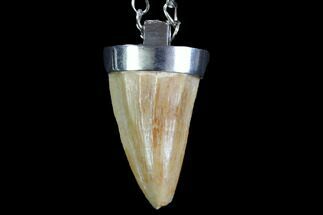 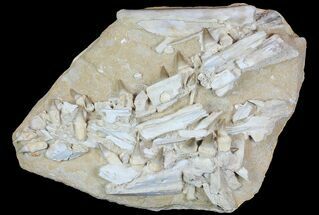 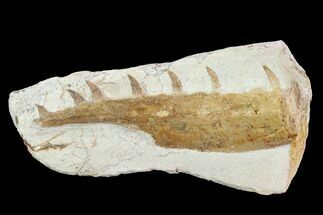 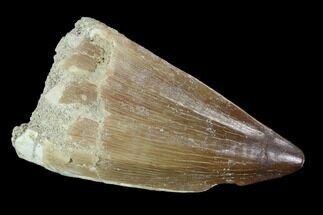 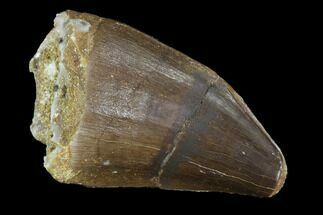 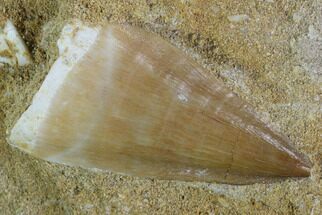 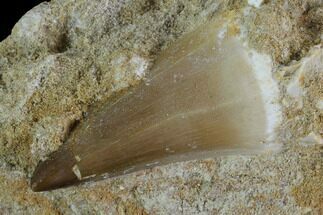 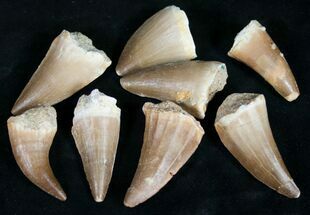 There teeth are commonly preserved within the fossil record. 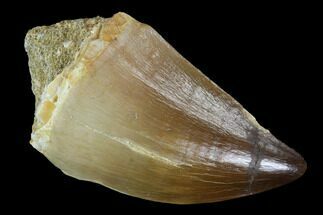 Read more about Mosasaurs.